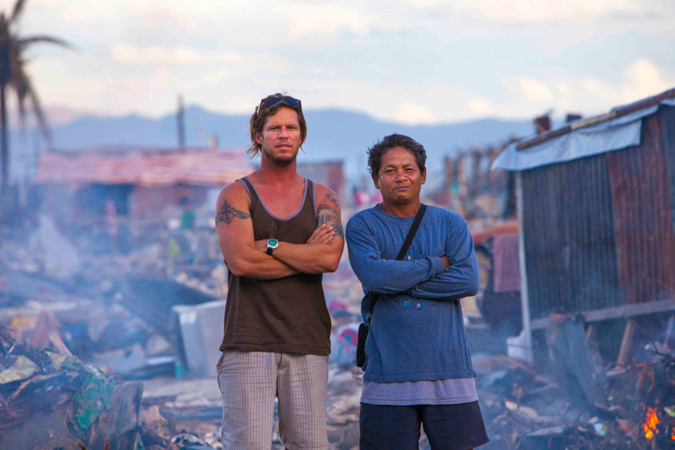 Mike Morse, is a disaster photographer working around the globe, most recently for Typhoon Haiyan in the Philippines. Mike captured the emotion and beauty of the Filipino people amidst the backdrop of cataclysmic destruction and heartbreak. He has a unique talent to be exactly in the right place at the right time. His skills serve Global Outreach Doctors’ interest in documenting the gravity and personal challenges of the individuals and communities we serve.